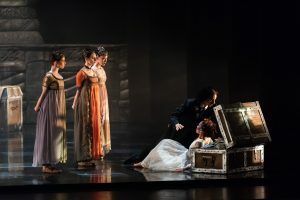 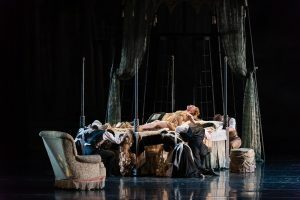 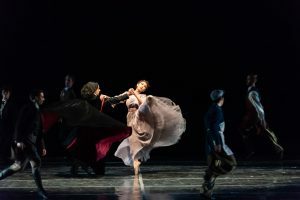 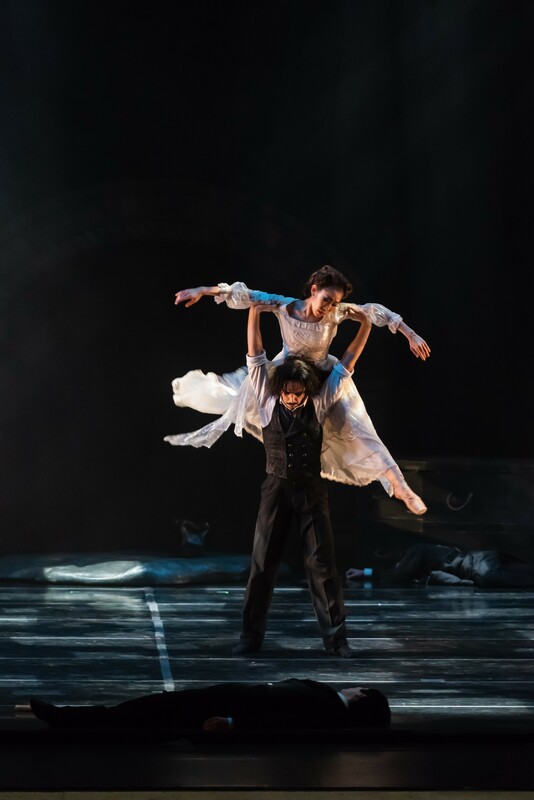 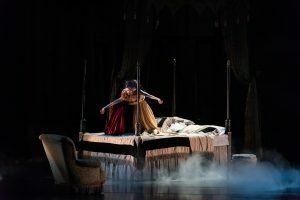 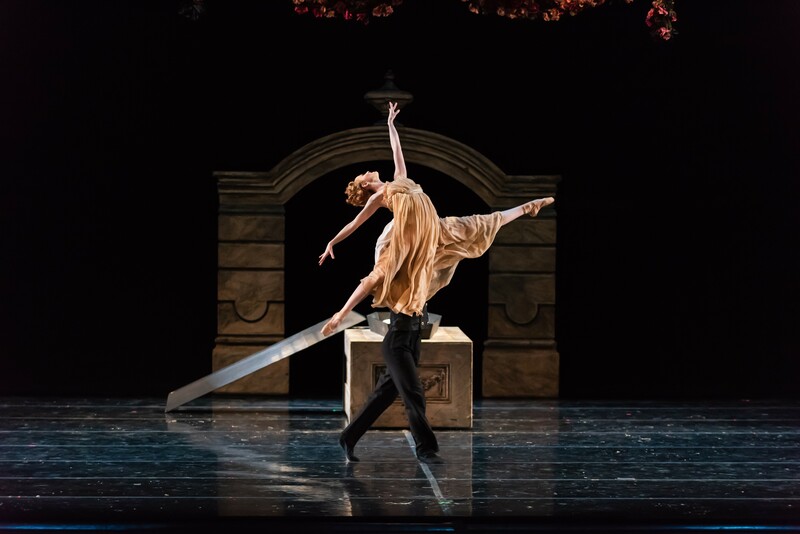 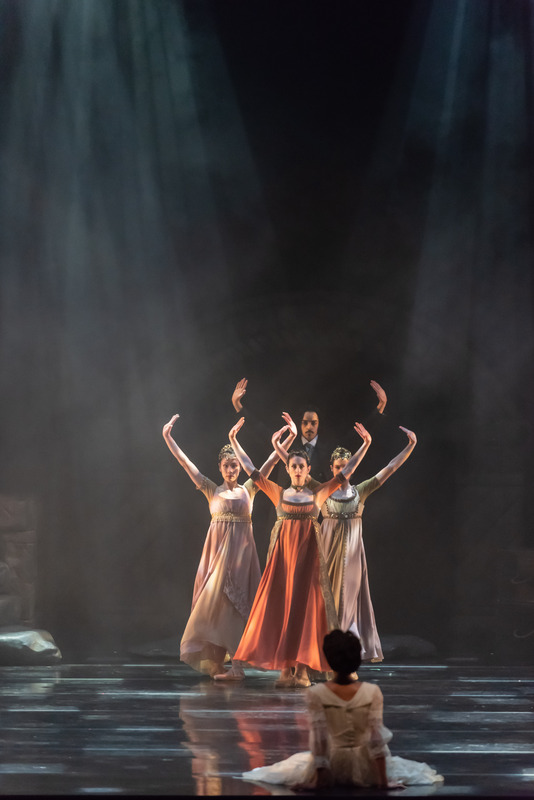 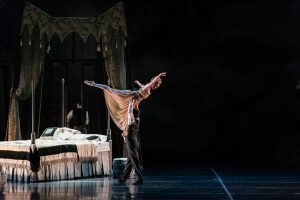 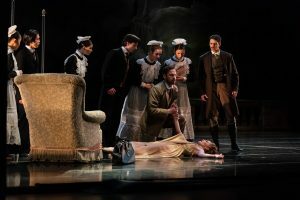 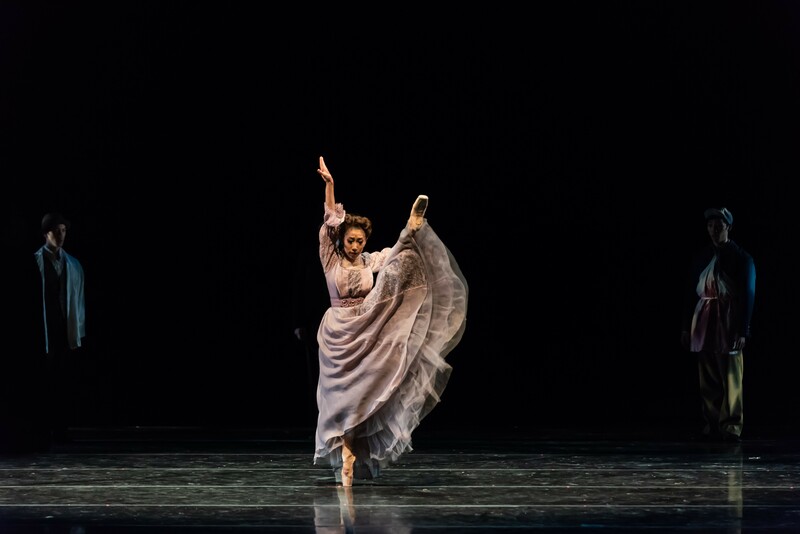 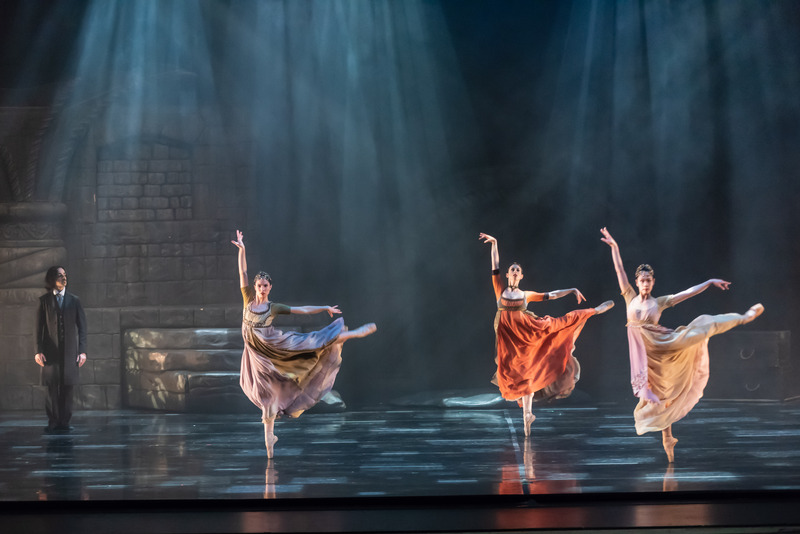 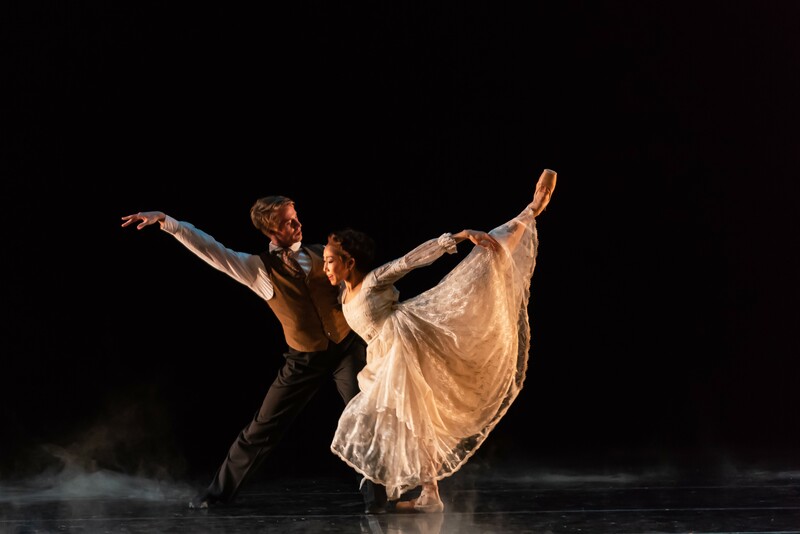 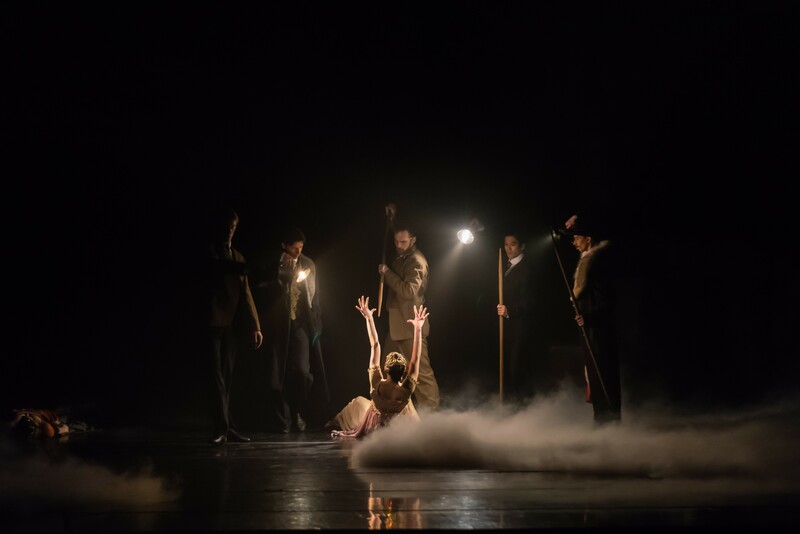 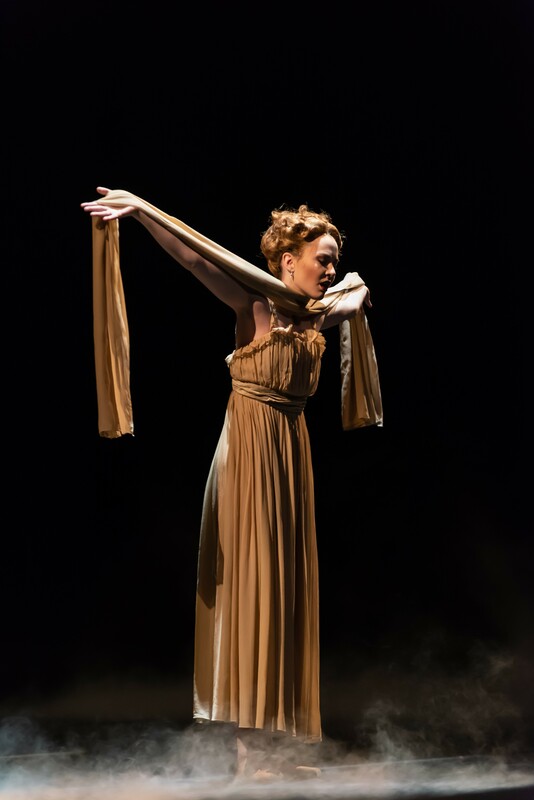 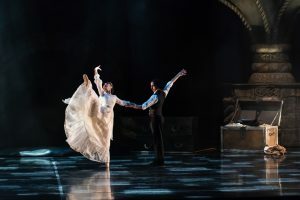 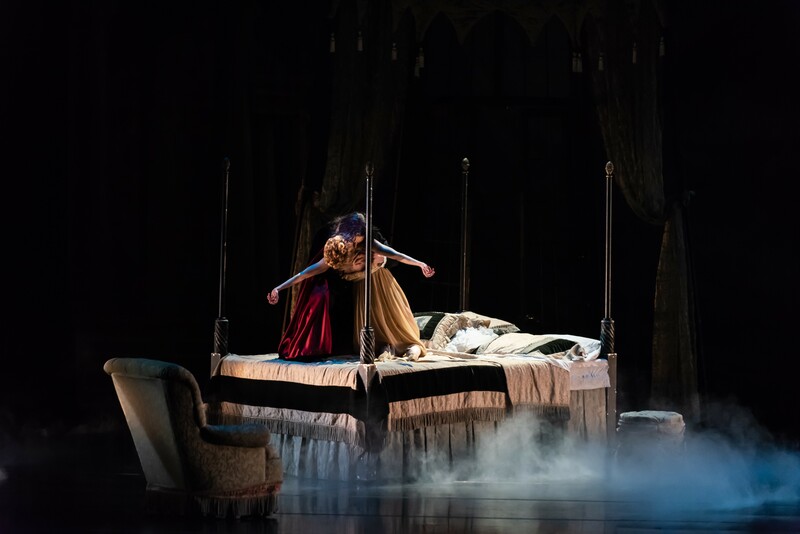 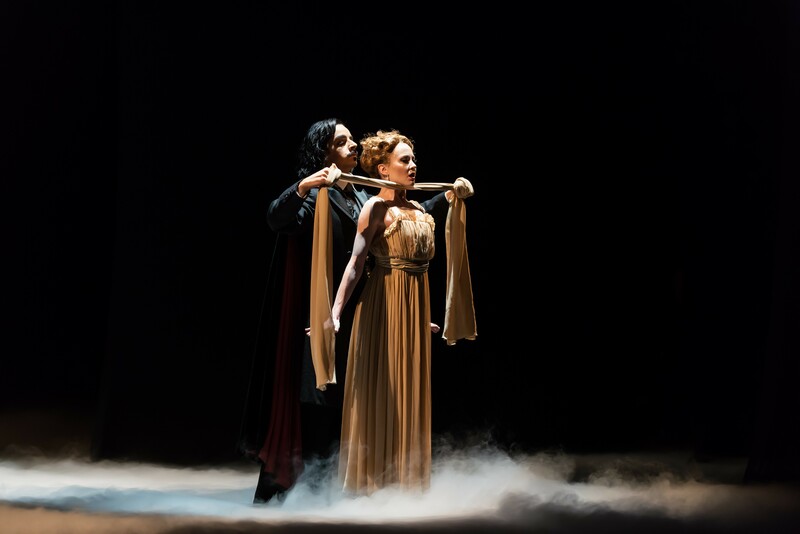 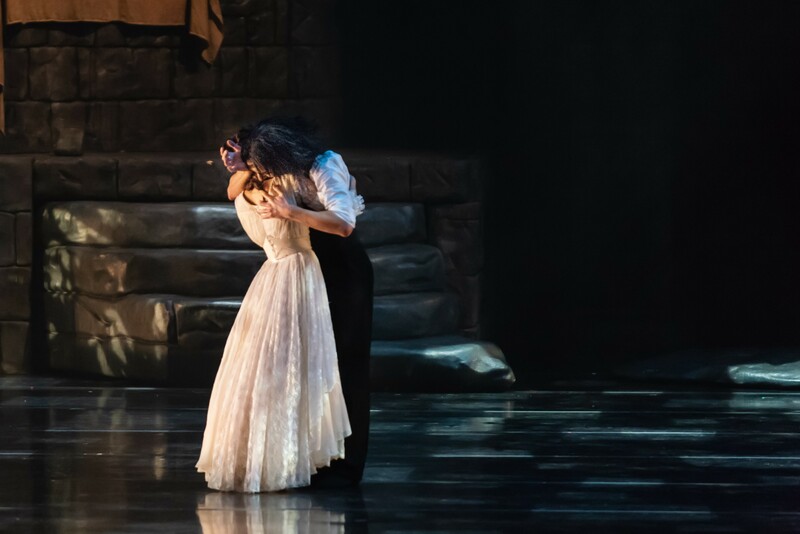 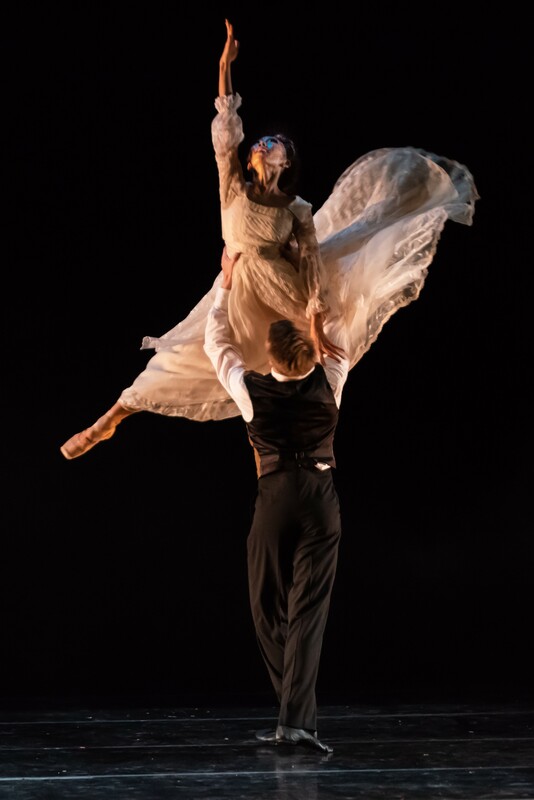 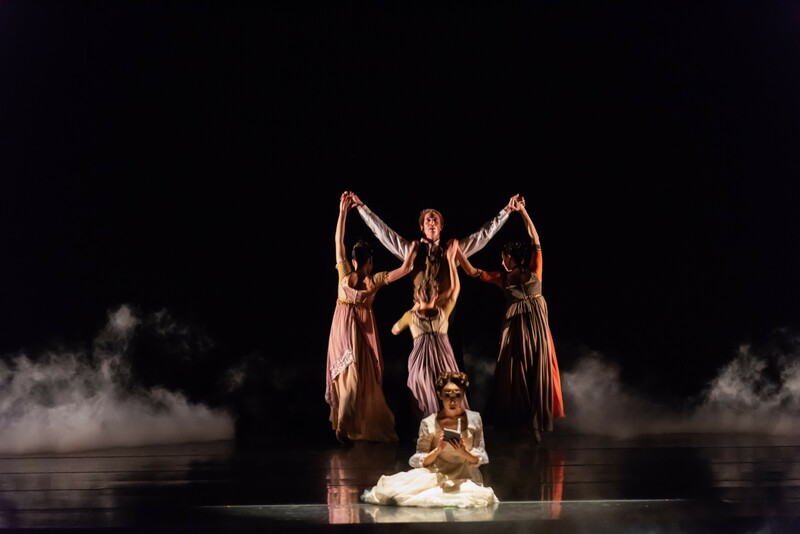 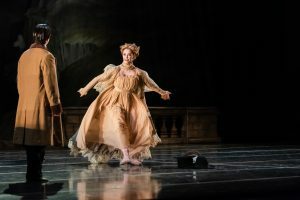 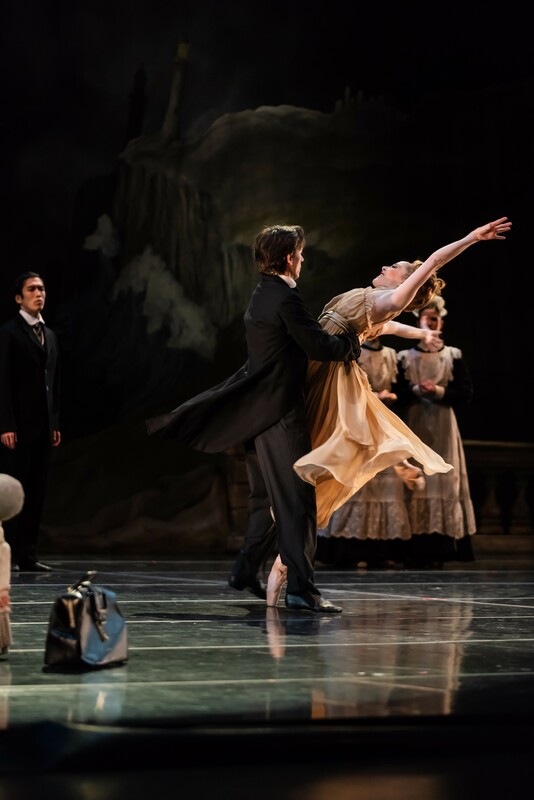 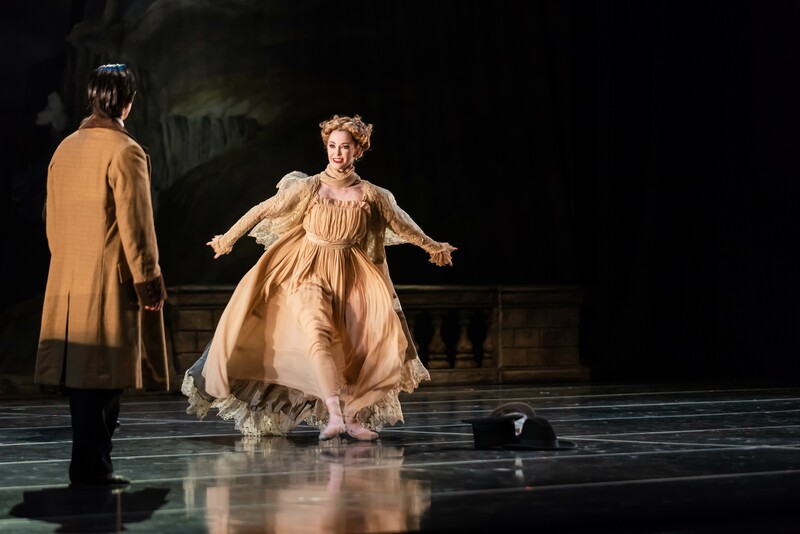 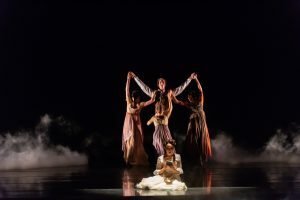 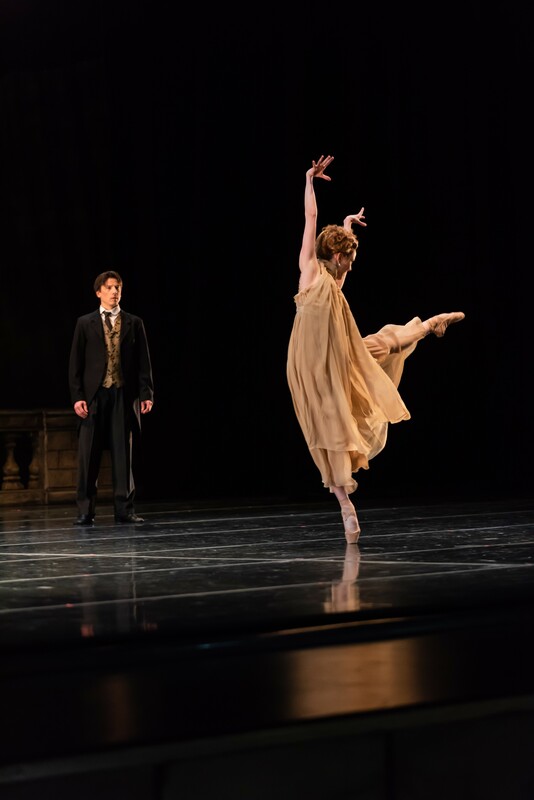 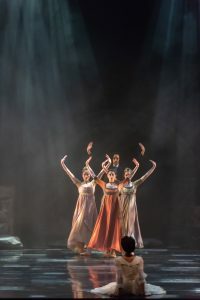 I had the wonderful opportunity to photograph The Royal Winnipeg Ballet’s Dracula at the National Art’s Centre in Ottawa. It was a fantastic show, with interesting but photographically challenging lighting. 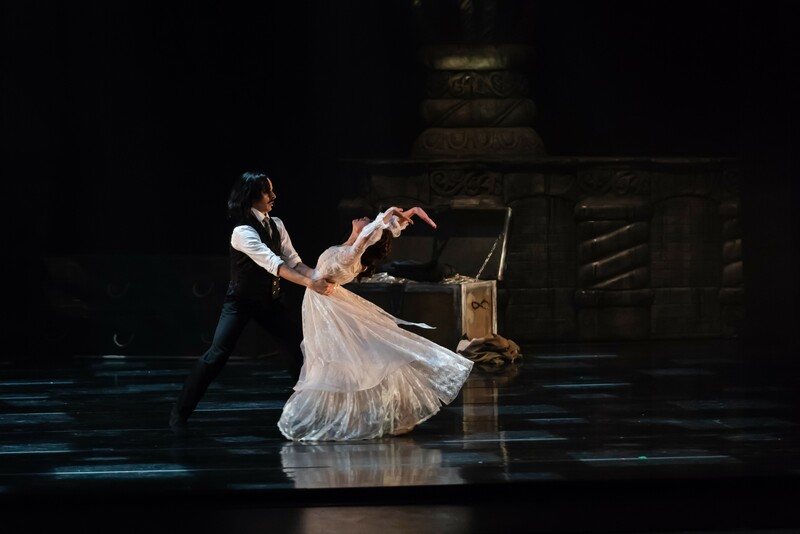 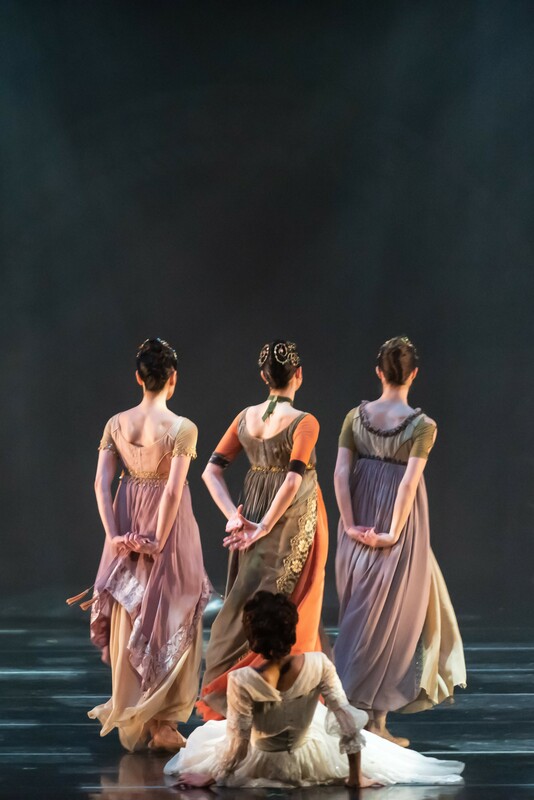 The costumes and set where terrific and of course the dancers where flawless. 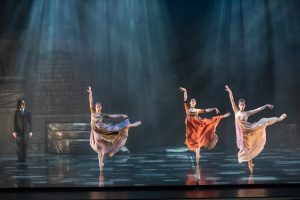 Below you can find a few of the images I was able to capture. 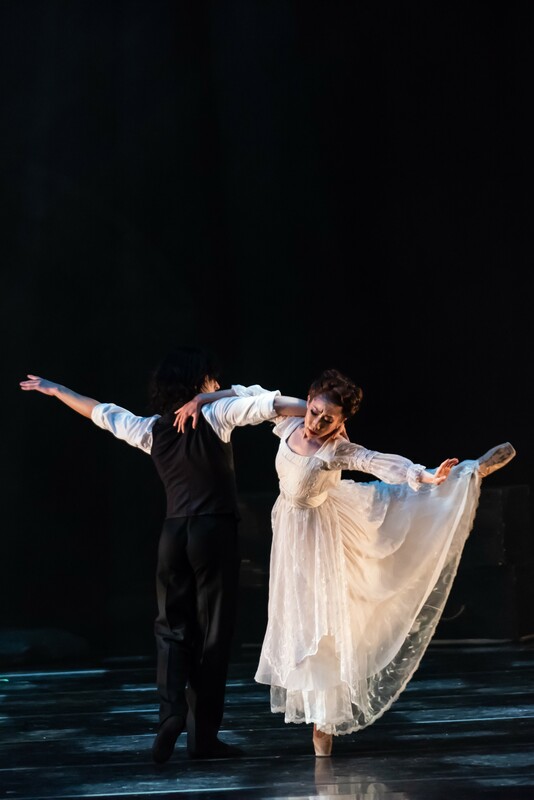 Thank you so much to RWB and the NAC for their hospitality and accommodations.